How do I manually update my menu on my website? 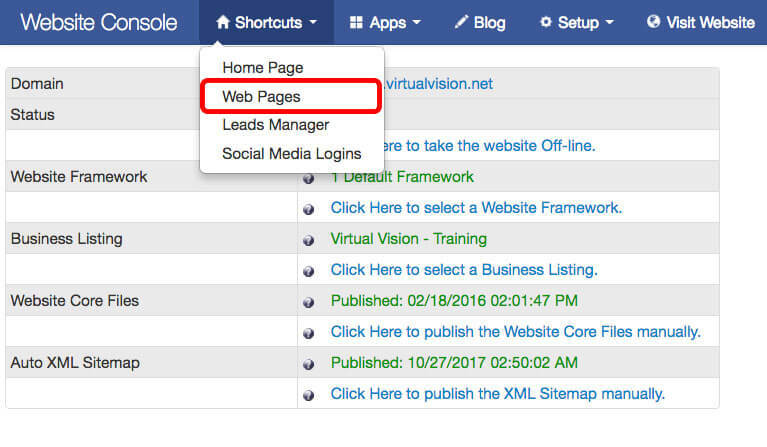 Step 1: Log into the back office of your website. Click edit on the webpage you want to edit. 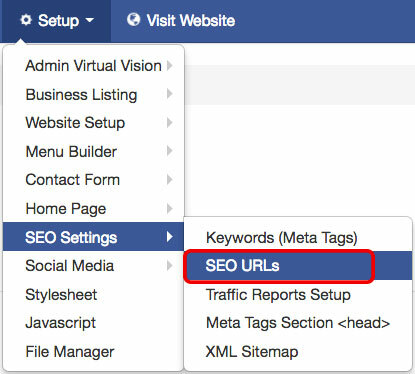 Change SEO URL to what you would like. Click Submit. Copy the Blue URL from /page to the end. Step 11: Hard reload the browser if its not working.